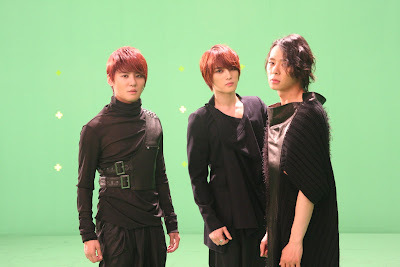 The trio of JYJ has been chosen to be the honorary ambassadors for ‘FLL Korea‘. ‘FLL Korea’ is a cultural festival that brings in participants from elementary school up to high school for a robotics competition. Scheduled for January 29th at the Ilsan KINTEX, the event was a collaboration between the ‘First Scholarship Fund’ and ‘FEST’. The organization aims to promote STEM training with professors specializing in engineering and science. The theme for FLL Korea this year is “Body Forward,” and 5-10 teams from Korea will be chosen to compete worldwide.